who we are, where we are and where we are headed. The eleventh sign of the Zodiac is Aquarius. To experience Aquarius energy, it is not just for people who have their Sun in the sign of Aquarius and were born in January or February. 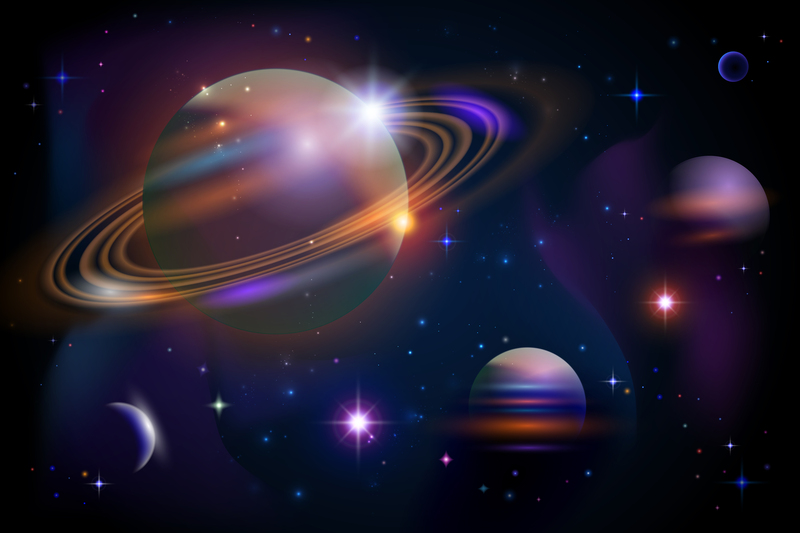 It is also for people who have other planets in the sign of Aquarius, their ascendent in the sign of Aquarius, the nodes in the sign of Aquarius, or as Aquarius rules the eleventh house, have any planets sitting in the eleventh house, in your Astrology chart. Aquarius, you are highly strung, you live on your nerves, and it is very hard for you to unwind. Your mind never stops and you are always busy doing things. You seem to have too much on, and not having enough time to do the things you need to do, stresses you! So much to think about, so much to do! To relax, one of the things you need to do is say the word, ‘No’! You need to have some time to yourself. When you slow down, you will realise you have plenty of time. 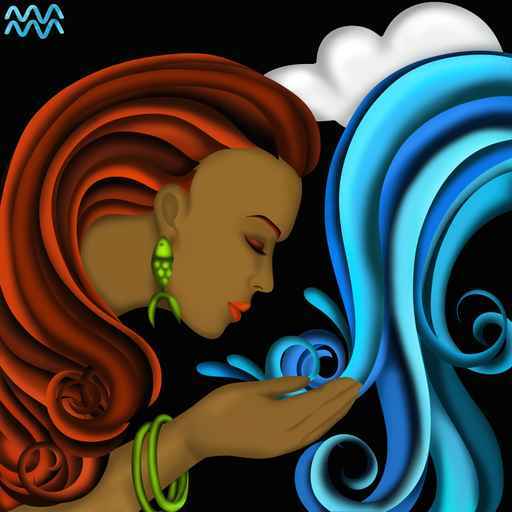 Aquarius, meditation will help quiet your mind. For me, being an Aquarian, a spa bath with a glass of bubbly works a treat! Go to the movies, Tai chi and dancing, will lift your spirits and help you relax. Aquarius enjoys their freedom, being social with their friends and partaking in their metaphysical subjects. The tenth sign of the Zodiac is Capricorn. To experience Capricorn energy, it is not just for people who have their Sun in the sign of Capricorn and were born in December or January. 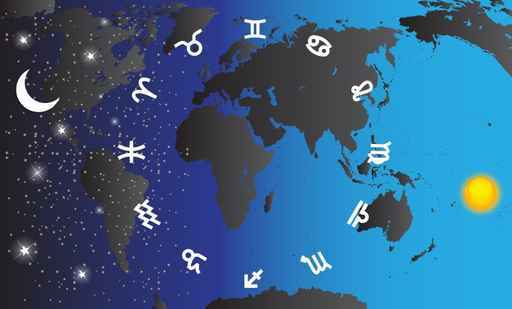 It is also for people who have other planets in the sign of Capricorn, their ascendent in the sign of Capricorn, the nodes in the sign of Capricorn, or as Capricorn rules the tenth house, have any planets sitting in the tenth house, in your Astrology chart. Capricorn you demand a lot from yourself. When you feel you have not delivered, or, you are taken by surprise by an unexpected situation, that you felt was out of your control, you become stressed! You have a lot of self-discipline and are very cautious. By always evaluating and being fearful to take a chance, you become stressed. Capricorn you are a real worrier, especially if the future looks uncertain. Above all, when Capricorn’s security is threatened, that is when they really become stressed! Relax Capricorn by taking a drive to the mountains. While there, go for a walk, and later have a picnic lunch. This will help you stay in the moment and forget about your worries. Dress up in your business wear, go out for dinner and see your favourite show. Meditation and Colour therapy is a another good technique to help Capricorns to relax. 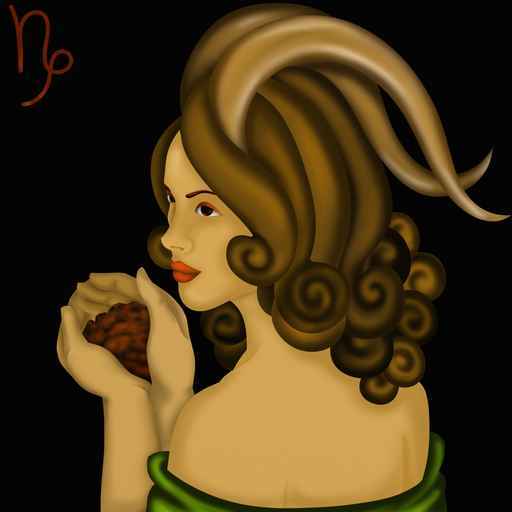 Capricorns enjoy business, work and achieving their dreams. Jupiter moved into the sign of Leo in July 2014 and it will be there until 11th August 2015. This energy moves actively, precisely and lovingly without us even remembering the previous energy from Jupiter in Cancer. Slowly our relationships begin to change. We seem to feel more tolerant and loving to our existing loved ones, where once before we could write a list of their annoying habits. We connect to our very own heart center and want to love and to be more loved. 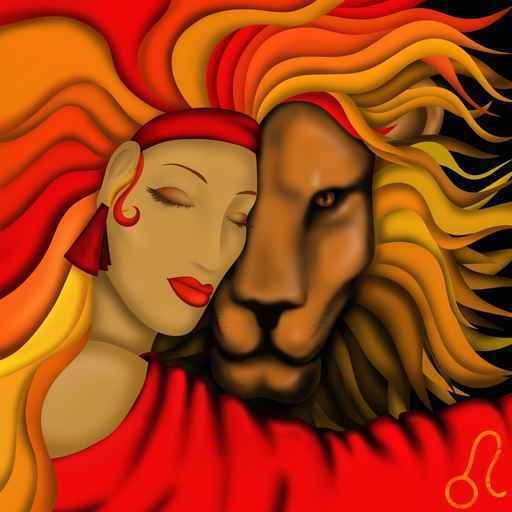 Our relationships with our partners, friends and family have an opportunity, with Jupiter in Leo, to be more affectionate, generous and joyful. Jupiter in Leo provides an opportunity to grow and succeed through creative self -expression. It is a time when some will have an opportunity to be more recognised through their hobbies and creative abilities. Others will rise to positions of leadership. Jupiter in Leo allows us to be more mindful of having fun. To play and love, recreation, entertainment and romance may be on top of our lists. With our children, we may be more focused on them at this time. Our children may also be dealing with new issues such as parenthood, career changes, emotional issues and issues with their siblings. On the flip side Jupiter in Leo can bring about extravagance. It may bring about a lot of spending. And one can be totally focused on self image. It feels funny as I sit and start to write about the planet Neptune, I am already experiencing confusion! For me, Neptune has some wondrous features. The planet Neptune rules music, liquids, dance, the imagination and spiritual faith. It also rules poetry, romance, soft music and candlelight! 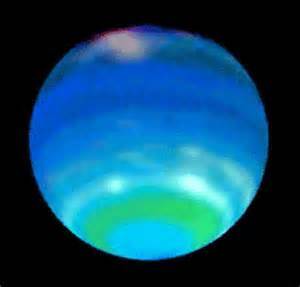 On the negative side, Neptune is the planet of illusion, confusion and deceit. It is the planet that rules addictions, (drugs and alcohol). The task of Neptune is to dissolve. For example; if transiting Neptune was sitting next to the planet Venus nataly (meaning where Venus was when you were born), it would lead to a possibility of a relationship coming to an end. 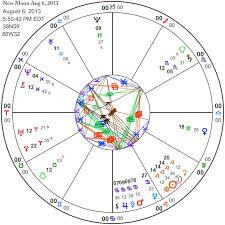 A lot of artists and psychics have Neptune placed prominently in their astrological chart. 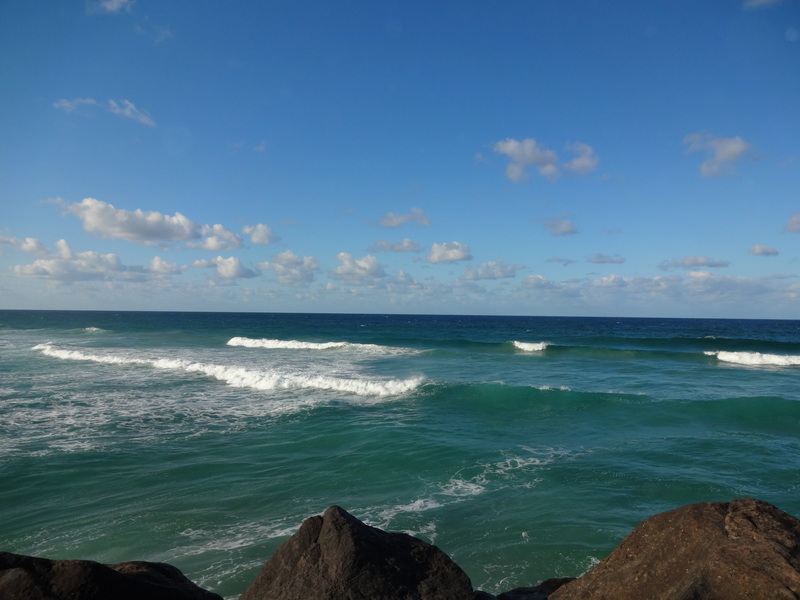 On the flip side, Neptune can produce vagueness and escapism. Overall, I become a little apprehensive when I look at a Neptune transit, I love romance, but like us all, I am not keen on deception. How amazing is Astrology? We can discover why we think and act the way we do, and ascertain, why we are experiencing certain events that are taking place in our life.